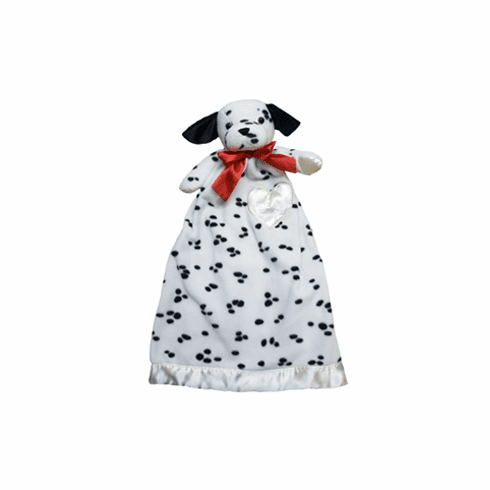 This cute personalized lovie dalmation puppy makes an incredible baby gift or even older sibling gift. The cute black and white puppy looks amazing with embroidery in a bright color. Embroidery of name and birthdate are available at no additional charge.